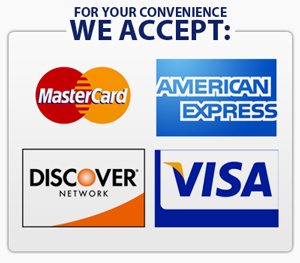 The Town of Blades now accepts credit card payments ONLINE ONLY. There is a fee for this service. You will see two charges on your account; one for the amount of your payment and a separate amount for the fee. For utility payments the fee is a flat $2.00. For tax payments the fee is 2.55% of the payment you are making. If you have any questions please contact town hall at 302-629-7366. Payments made using a credit card will be processed to your account on the following business day. When making a payment on your utilities and you have a shut off notice; the payment will have to be made by midnight the day before your shut off date to properly credit your account and prevent you from being shut off on the scheduled date.